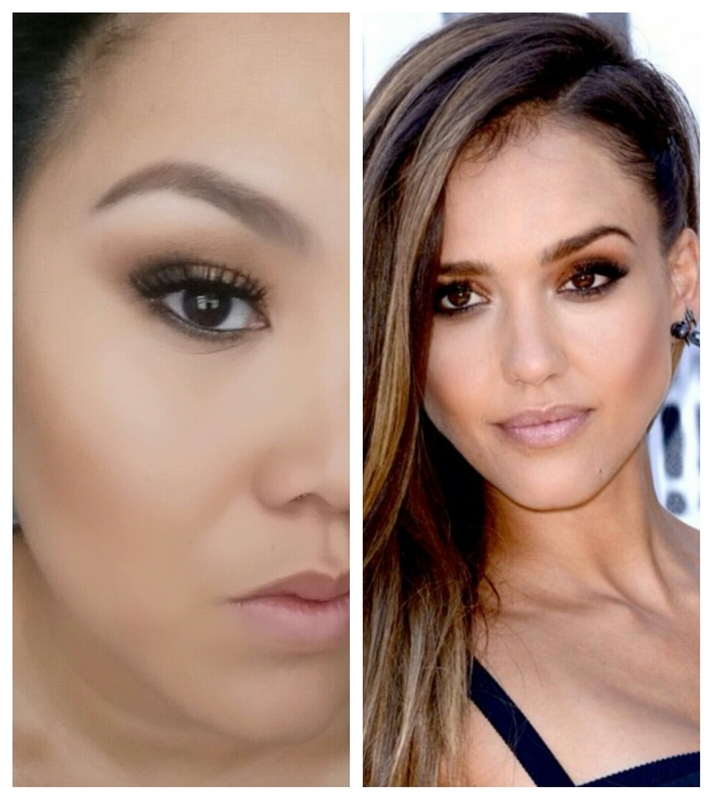 Today I got my inspiration from Jessica Alba's makeup at Comic Con this past weekend in San Diego. I was going through my Instagram photos yesterday and came across this photo posted by her makeup artist @Lauren_Anderson. Love love love your make up! !